Smartphones are all over the market, we have already seen a huge war going between iPhone, Android and Windows Phone. Blackberry, Meego and other OS are already thrown out of the market with extensive competition. I am getting too many requests from the readers to tell the ways that exactly works to increase the battery performance and conserve the power. There are lots of websites that are suggesting different apps to install on Smartphones to maximize the battery but most of the apps are not fully tuned to give desired performance. 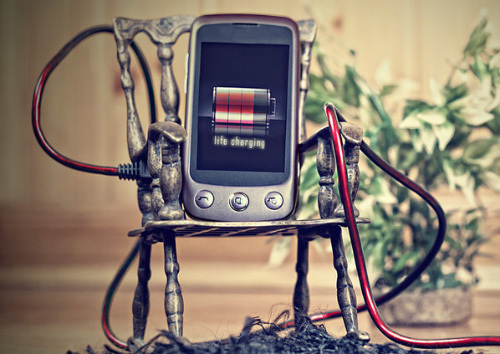 In this article, I will be telling you how to take control of your smartphones to increase the battery life. Decrease Brightness of the screen: These days screen sizes are increasing and people are preferring 5 inch screen Smartphones. These big screen is power hungry and if you use your phone for gaming or browsing then the battery will drain out within few hours. You can decrease the brightness of the screen when you are in low light areas, you can also use the inverted rendering functionality on Internet browsers. Lower Volume: Speakers use battery, if you use your Phone speakers to make calls or listen to music the battery will quickly drain out. It is better to use earphones and use low volumes to conserve power. Turn Off vibrations: Vibrations use more power than the speakers. So if you are using the ring + Vibration combo its better to choose Ringtones. Also, disable the haptic and vibration feedbacks for keypad and other user interface so that you can save some extra power. If you have kept your phone in silent mode or you are in a noisy environment, then Vibration may be useful for you. But you can disable vibration and use the ringtones whenever you don’t need a quake to wake you up. Short screen Timeout: screen Timeout plays an important role while draining your device battery. You should use a shorter screen timeout so that screen auto shut down when you are not interacting with your device. This will also save battery when you don’t have a habit of using the “locking button”. Use of Airplane mode: When you don’t need your phone connection or its coming and going like while travelling in a Train or plane, you can switch to Airplane mode, which will disable all networks like Carrier services, 3G or 4G internet, Wi-Fi etc. This will save the battery and you can use your phone for longer hours. Switching off: Turning off your device saves more battery than Aeroplane or Sleep mode. Because there are apps and operating system using your battery when the phone is on Airplane or Inactive mode. So Switching off your device for a few hours will definitely save more power and you will be able to use your phone later for longer hours. Controlling notification and sync: Are you a social media or an internet freak that has lots of social media apps installed on your and it keep syncing data online. Apps like Whatsapp, Gmail, Facebook, Twitter, etc. keep connecting to internet for the latest data and updates at regular time interval. This consumes a lot of battery, most of the Smartphones and operating systems provide the option to control syncing of data and you can decide which app can connect to internet for syncing. This will minimize the internet use and data usage as well. Maintain Coolness! : Scientists have already mentioned that increased temperature can cause battery drainage. So do not leave your phone in hotter areas like under direct sunlight or near a heat source. And of course, this does not mean that cold temperature is good for the battery. Just maintain the room temperature and everything will be fine. Correct Charging: You will need to take care if you want to get enough juice out of your battery. So take care of the below mentioned points while charging. Do not always wait for full battery drainage to charge the Phone. Keep charging for short times in between. 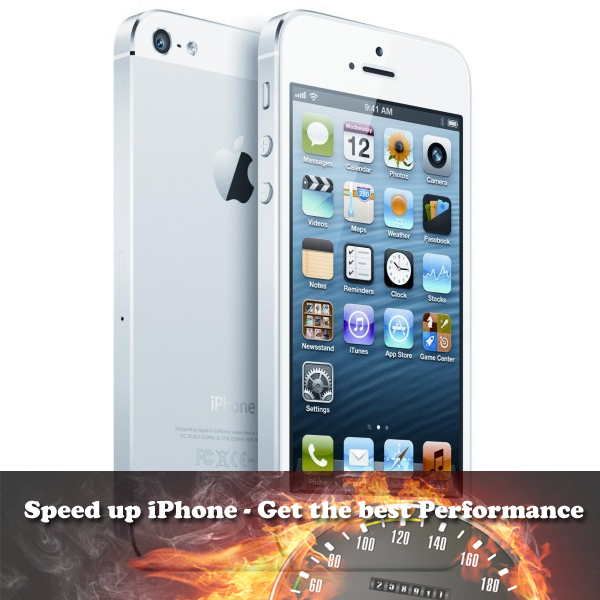 Perform a Full discharge and full recharge cycle once a month. Do not keep your Phone connected to the charger after it’s fully charged. It’s better to charge your Phone when it’s switched off. Keep your Phone firmware and apps updated. Developers keep releasing more optimized version of games and apps that consume battery. If you install a ROM or Kernel and experience battery performance drop, then either change it or consult with the developer. If you install an app and experience drainage of the battery, then report it and uninstall the app. Root your device so that you can remove some of the battery consuming apps that came preinstalled with the firmware. 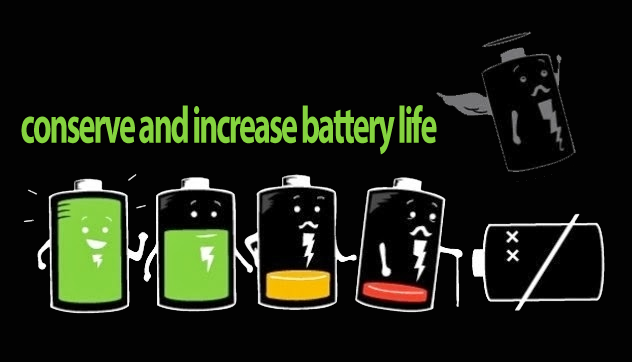 Hope you will follow these tips and get a better battery life. If you want to add any of your tips to this article then please do comment. For iOS 7 users there is good tutorial here. And for Android Kit Kat users use this tutorial to optimize your phone for better battery backup.